The workplace throws up many pressure situations likely to bring feelings of anxiety and stress. It’s not unusual; meeting tight deadlines, conflict with colleagues/clients and so on. It’s part of everyday working life but, if it becomes relentless, it then becomes a problem. 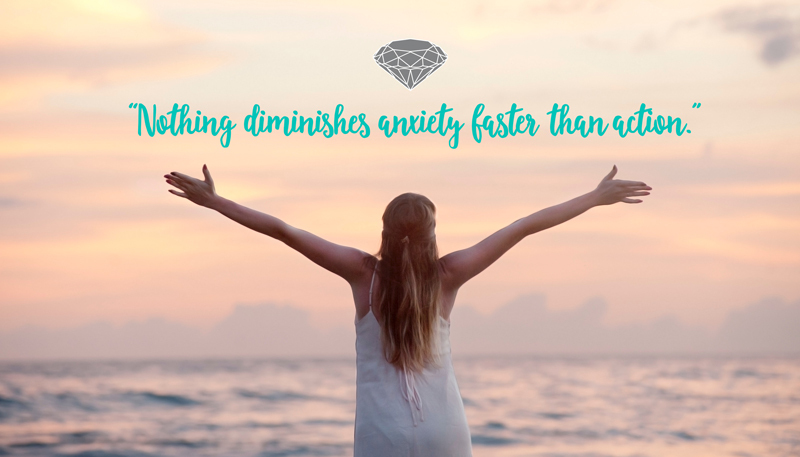 Persistent feelings of anxiety can become overwhelming, affecting your performance at work. It can impact on your personal life and relationships, even your mental and physical health. Taking control is important to prevent problems from escalating. • Change in mood, including negative and irritable behaviour. • More time off work. • Lack of focus or irrational need to be perfect or avoid mistakes. 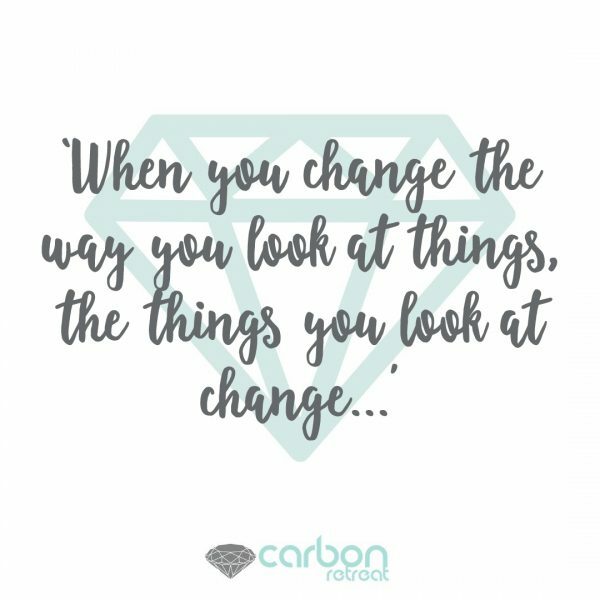 Carbon Retreat can help with its variety of bespoke educational workshops and wellbeing sessions about the mind and body, tackling stress and anxiety. The location, a refurbished Jacobean Chantry House, and the stunning Essex countryside offer the ideal environment of peace, comfort love and warmth to relax and get away from it all. Our location means we accept groups and/or individuals, with residential accommodation available. Freshly-cooked, healthy and nutritious meals are prepared on location making this a great place to make the wellbeing experience a team event. Our programmes focus on putting you in control of your mind, you learn how it connects to the body. You learn different techniques allowing you to better control your mind, improving your mental and physical health in the process. Carbon Retreat is here to help you discover and love yourself. Our wellness sessions teach life-skills you can use daily for a healthier mind, body and soul. Join us at our next retreat with Chris Hill 'Beat My Addictions' (No.1 Selling Author - Amazon) for a weekend of learning and taking control of your anxiety and stress. The is the first step to 'a better you'. Interested in venue hire for your next corporate event? Click here to check out our facilities and get in touch.